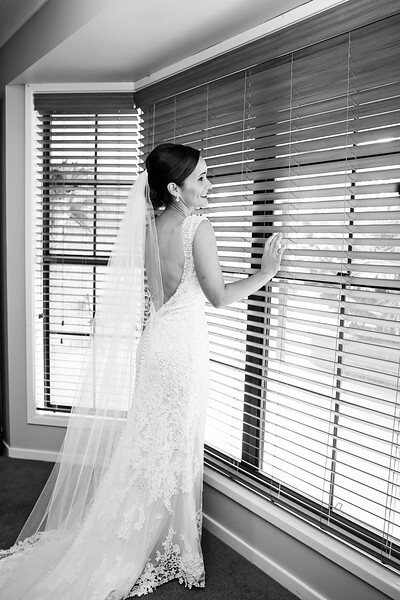 On February 20 2016 I photographed my beautiful sister in law's wedding day. 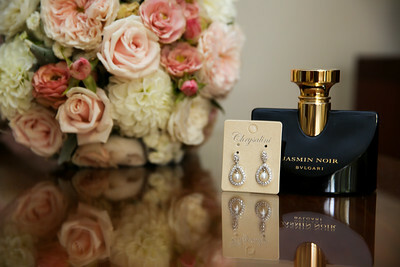 I truly love what I do and love weddings. 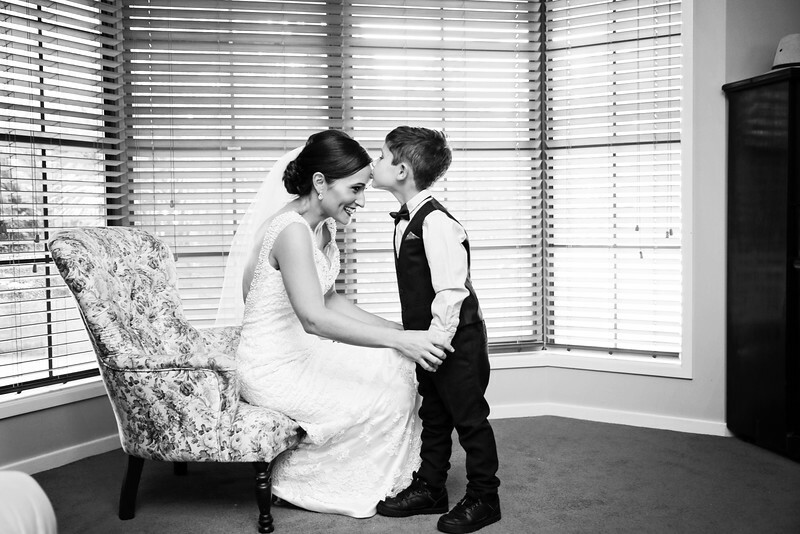 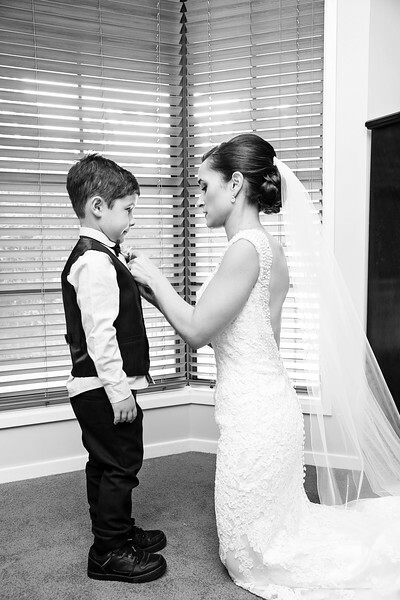 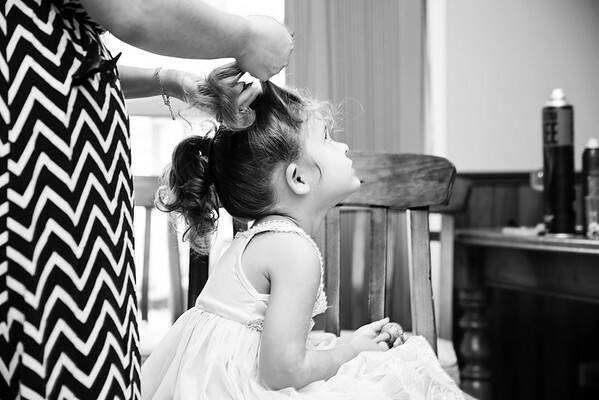 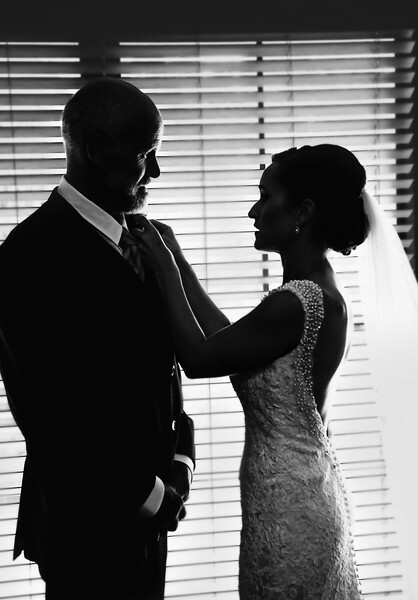 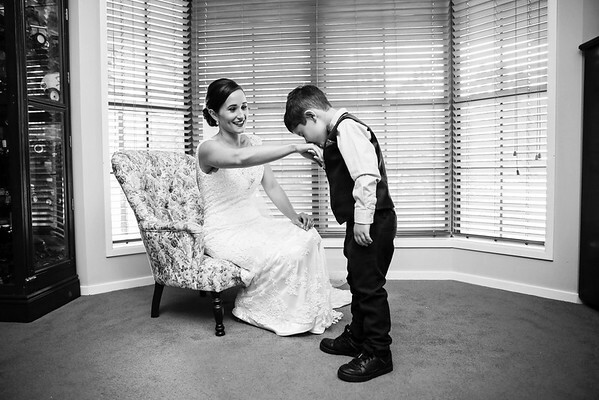 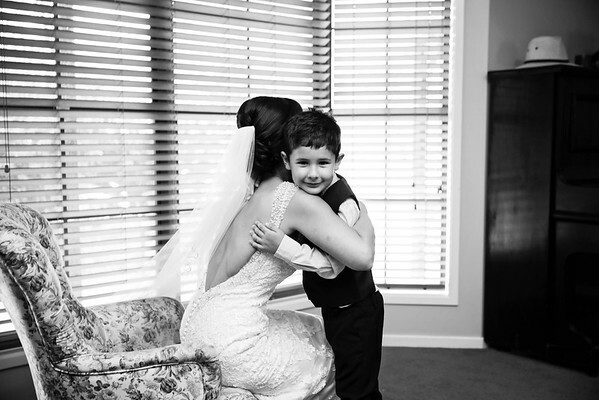 What's even better is when you get to capture those incredibly special moments for a family member. 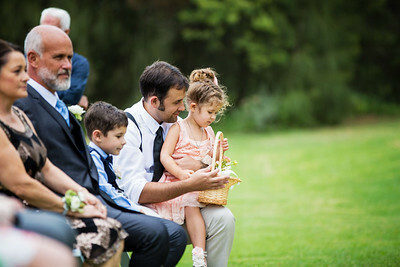 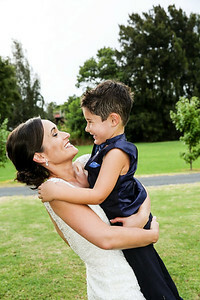 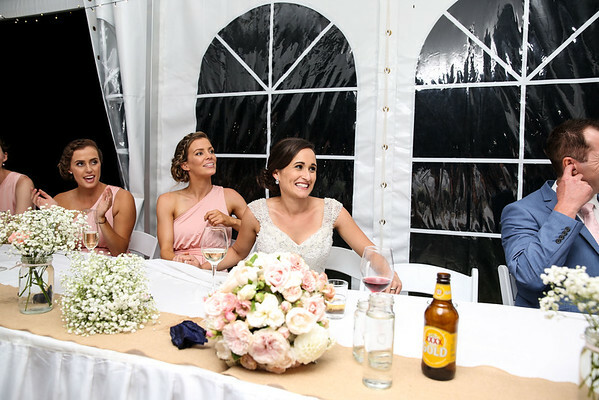 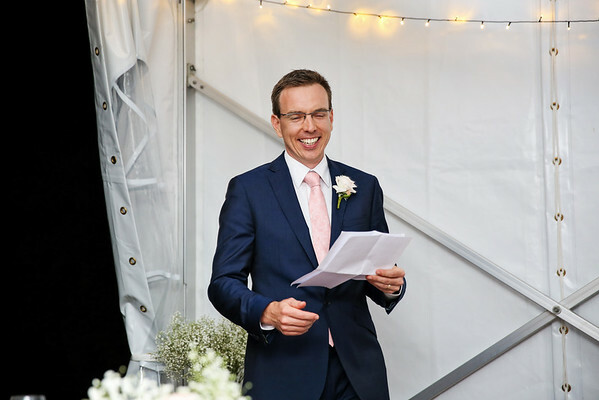 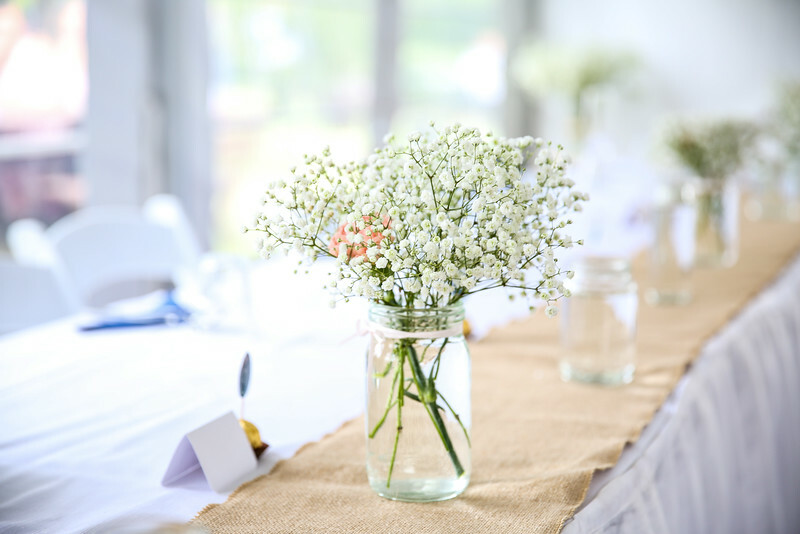 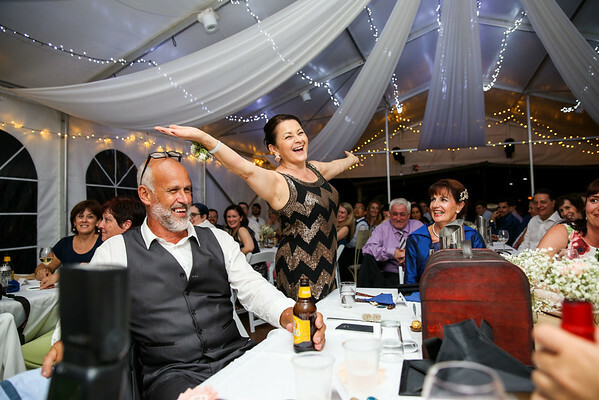 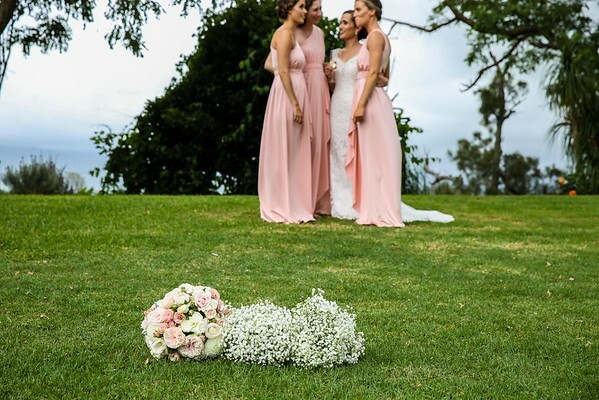 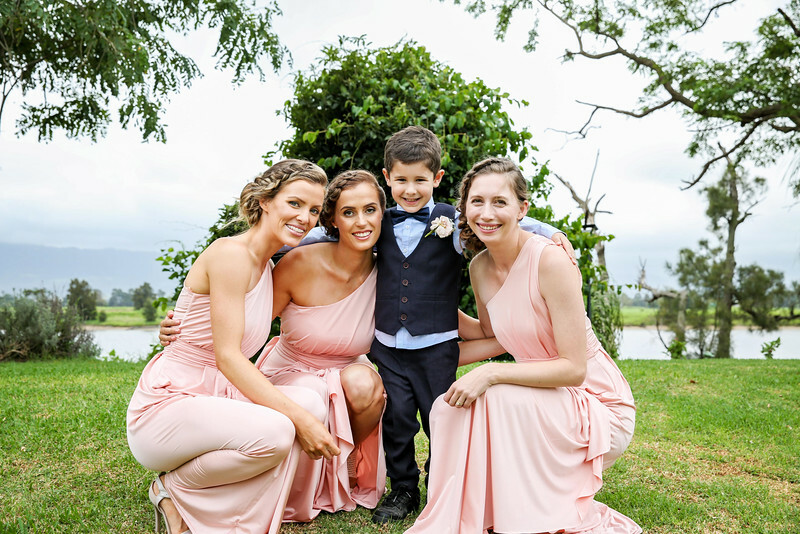 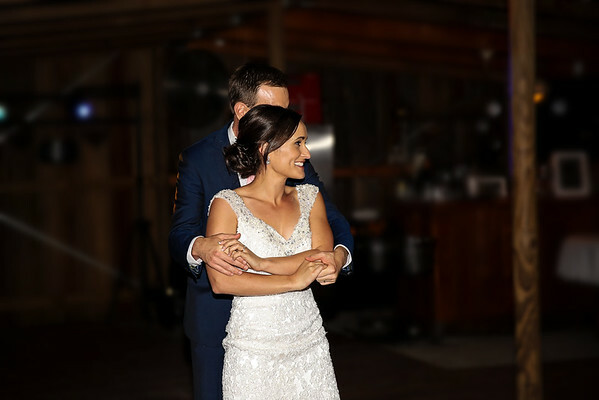 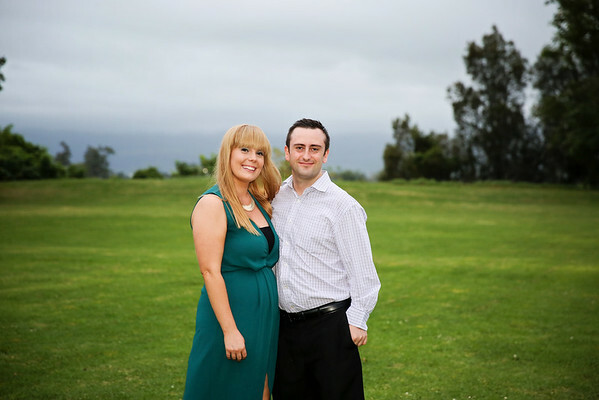 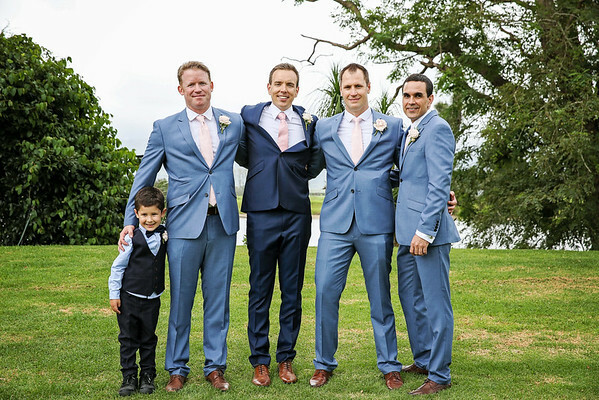 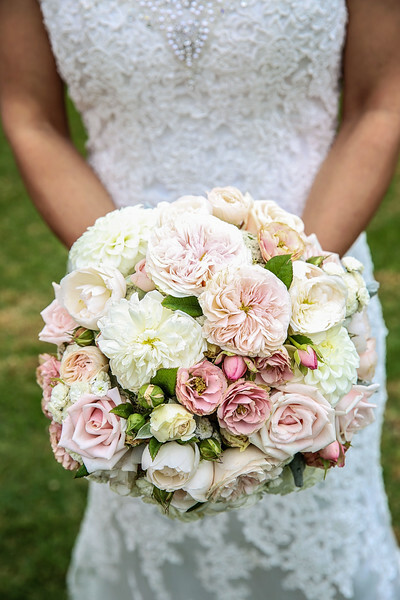 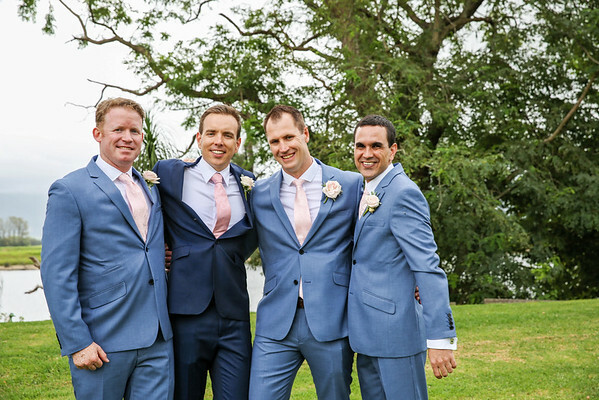 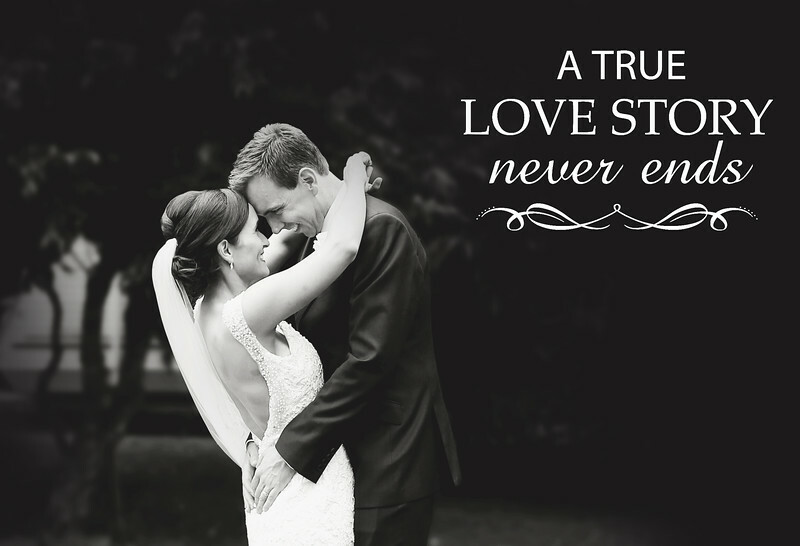 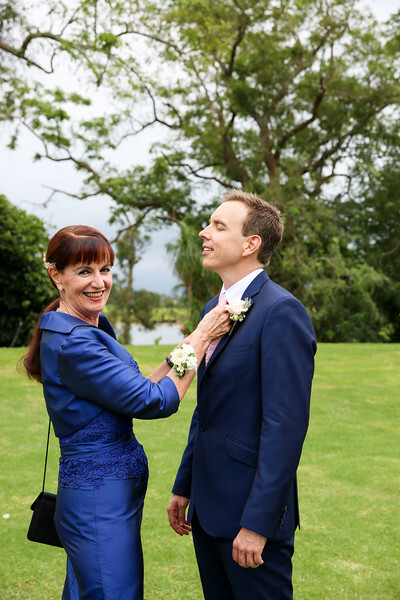 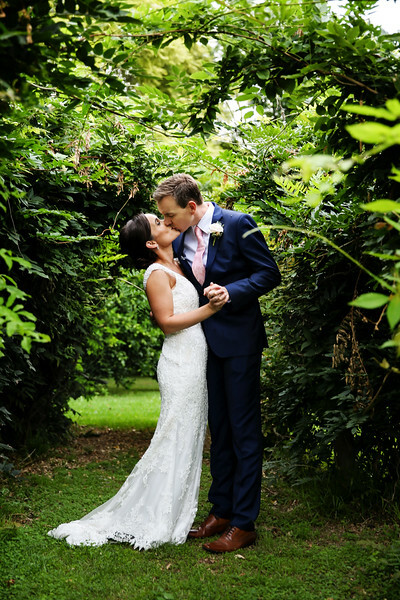 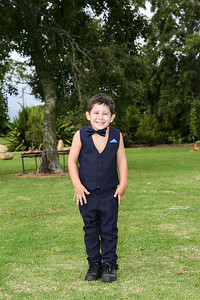 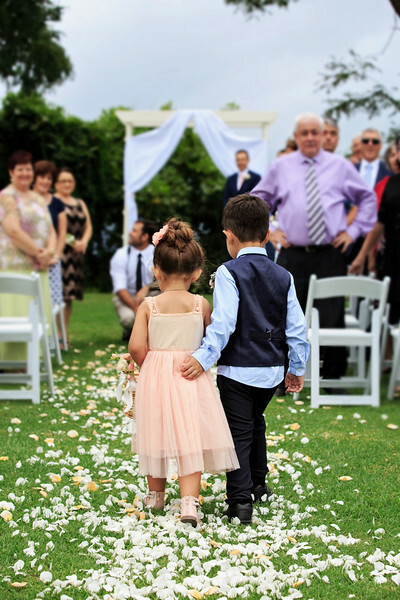 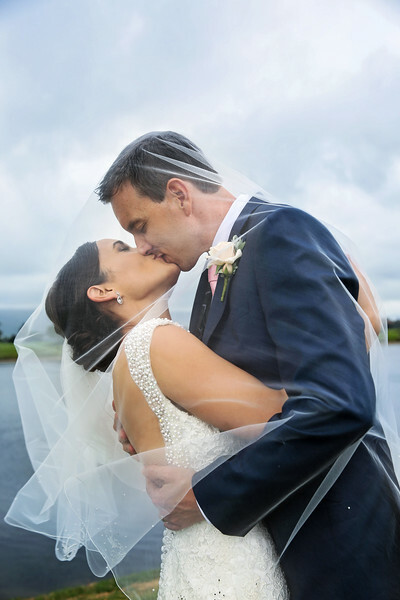 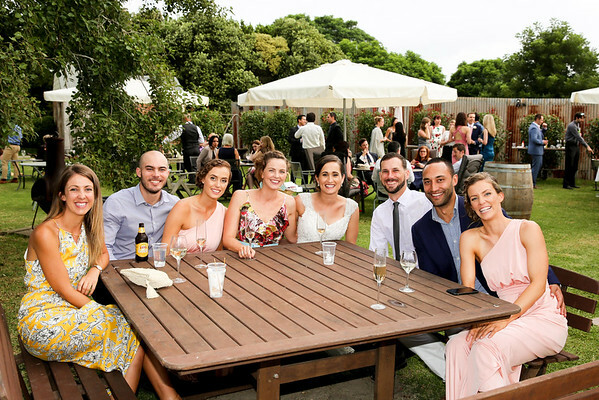 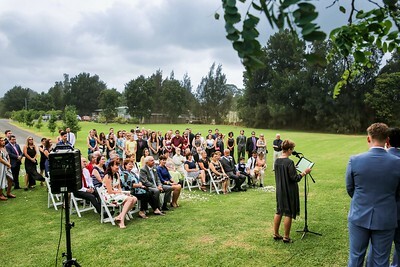 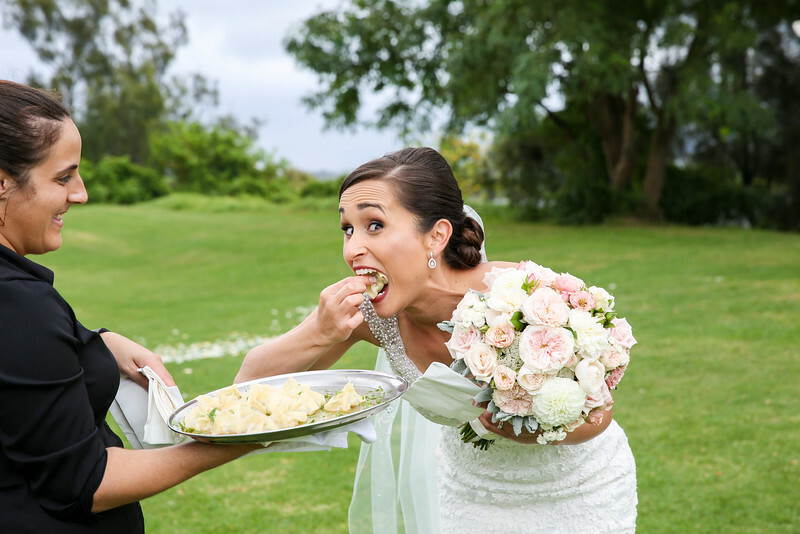 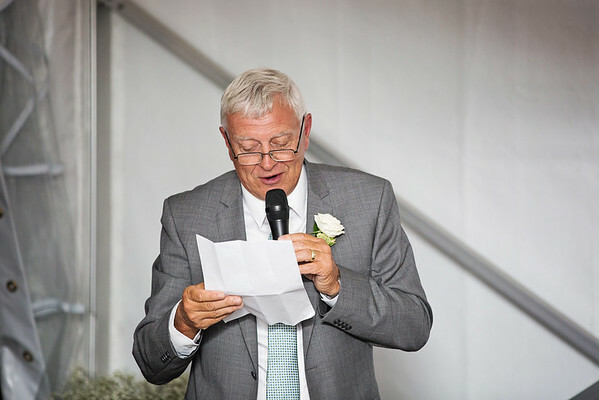 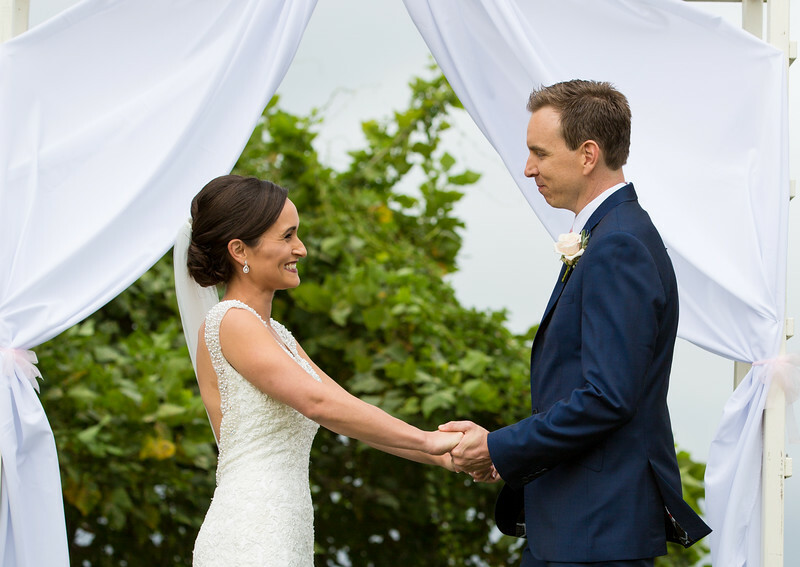 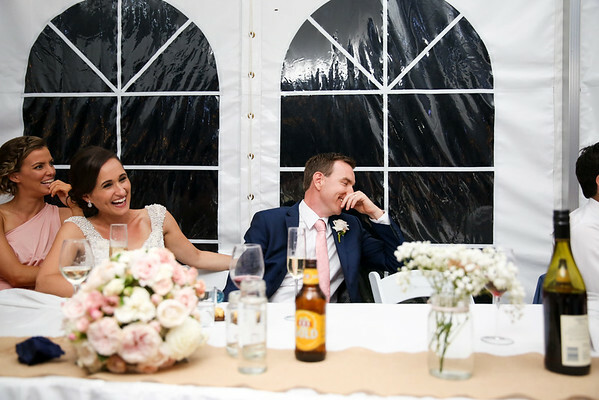 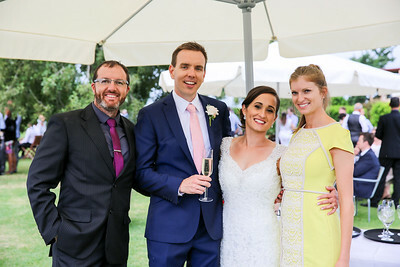 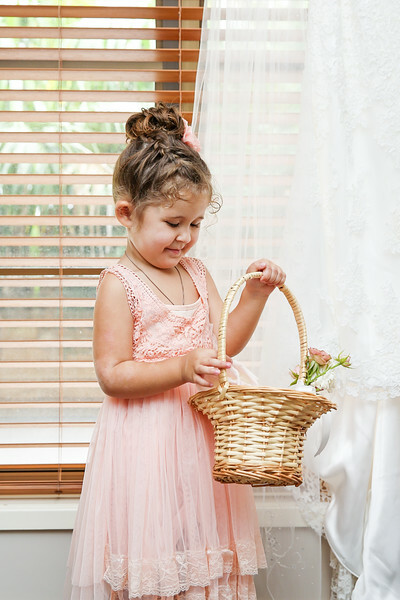 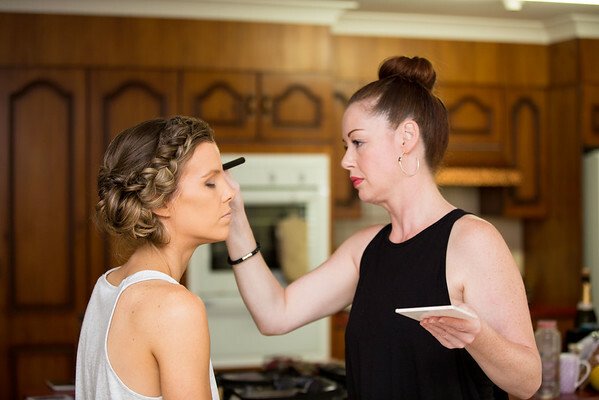 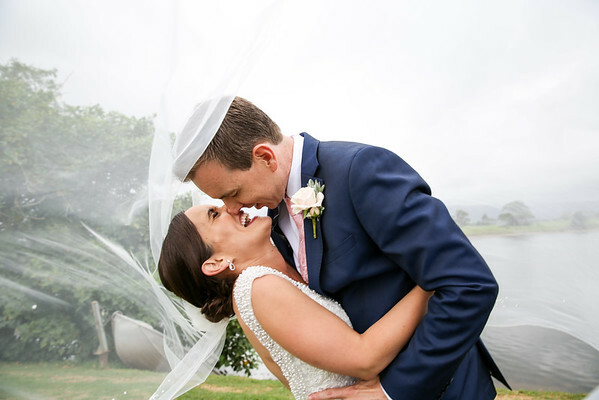 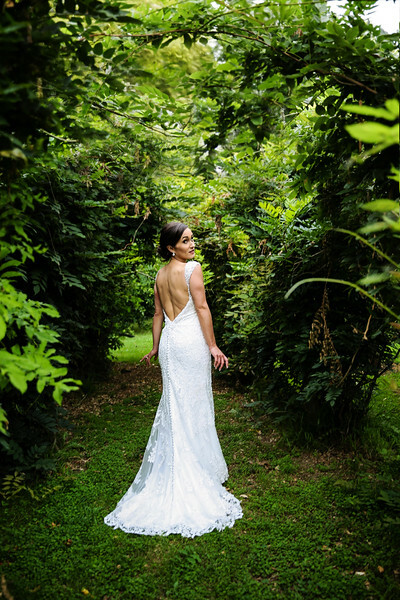 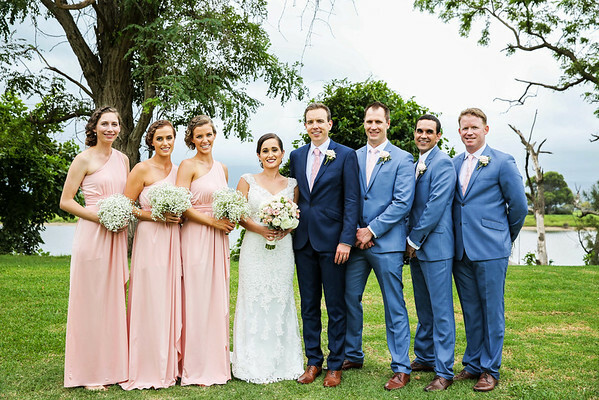 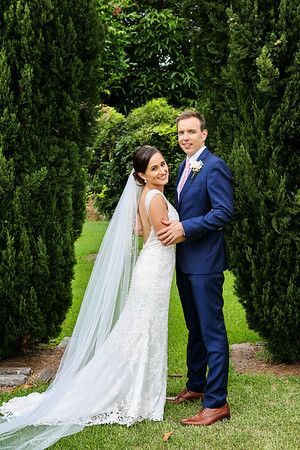 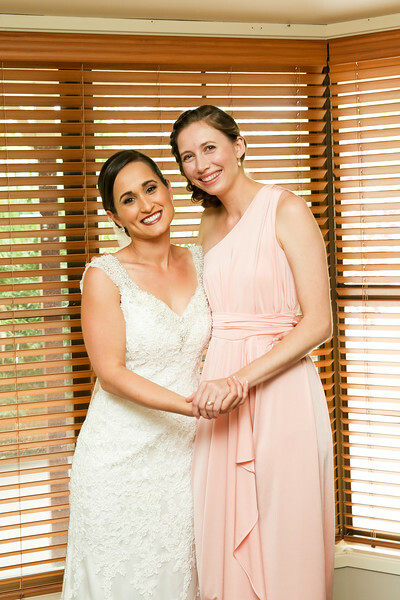 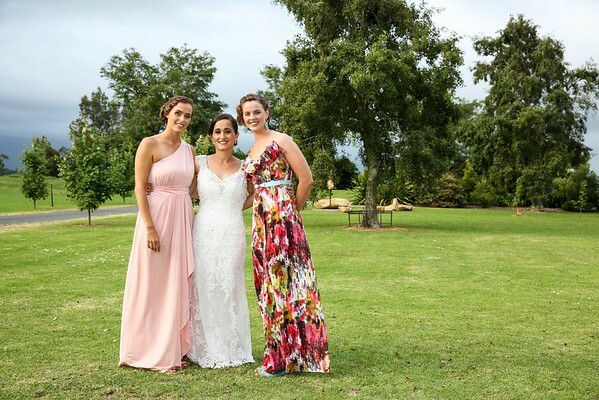 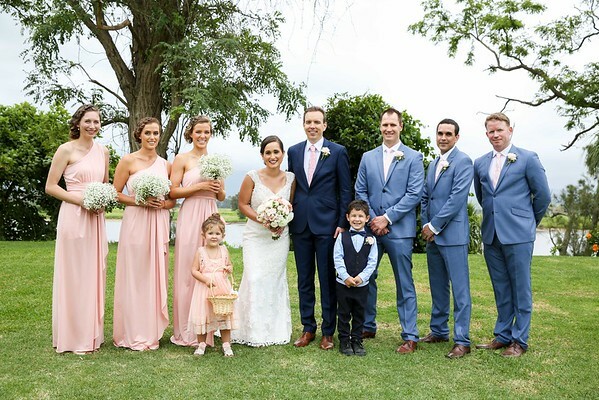 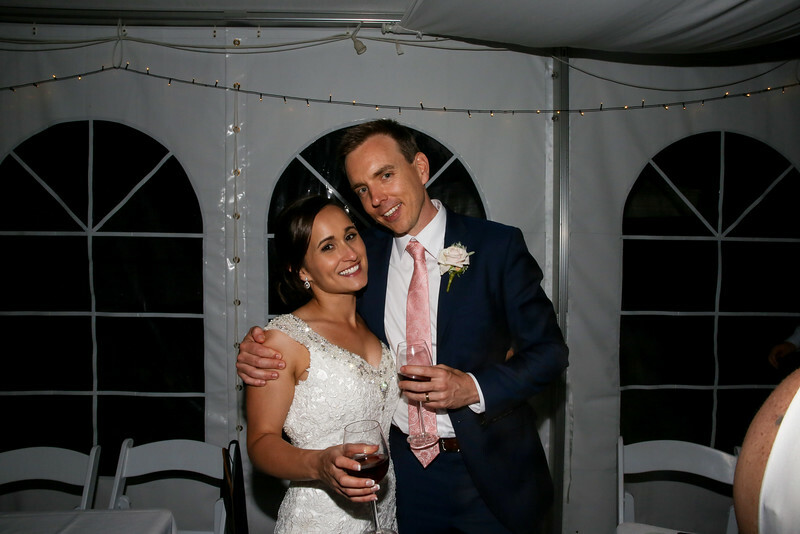 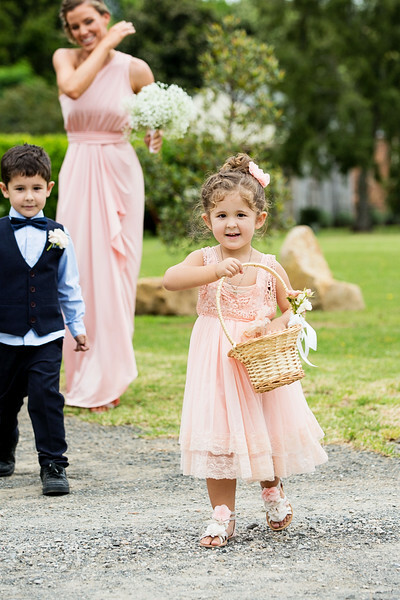 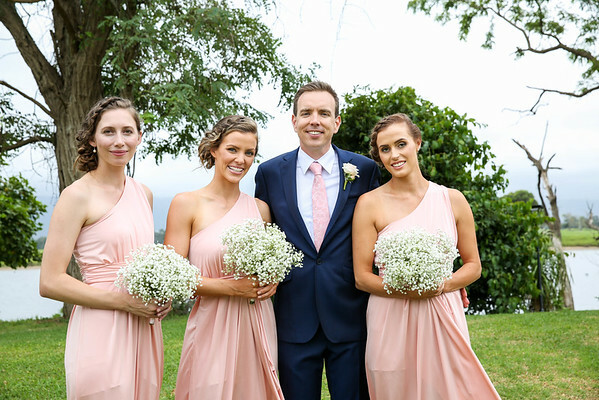 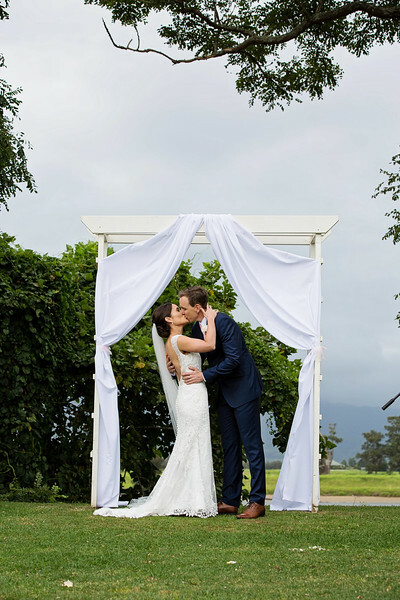 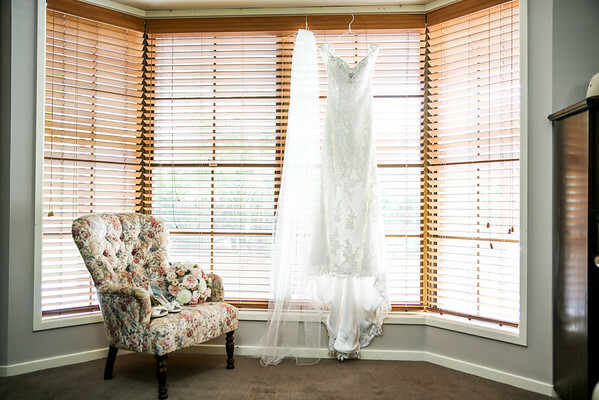 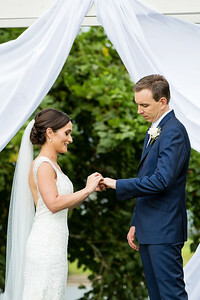 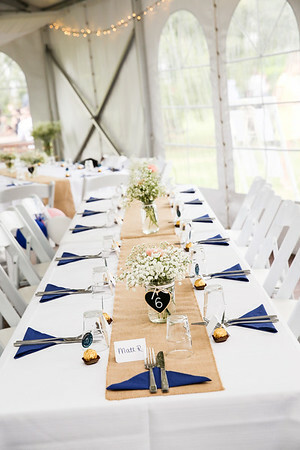 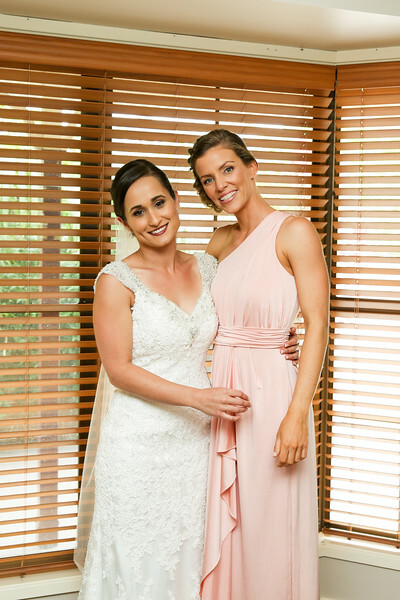 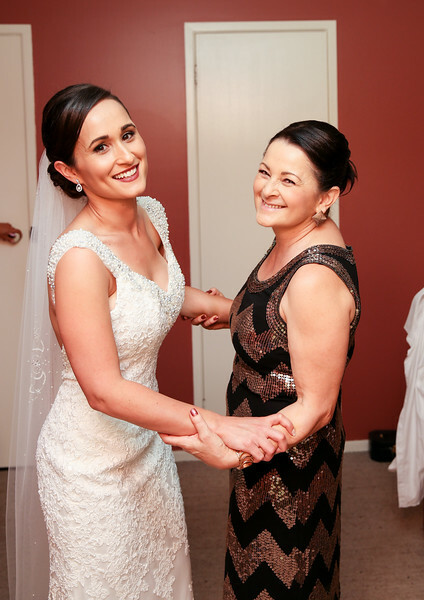 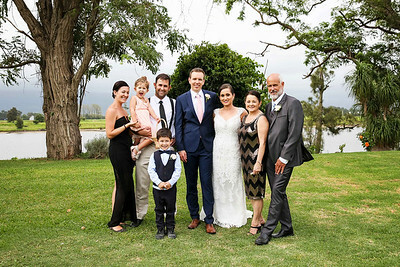 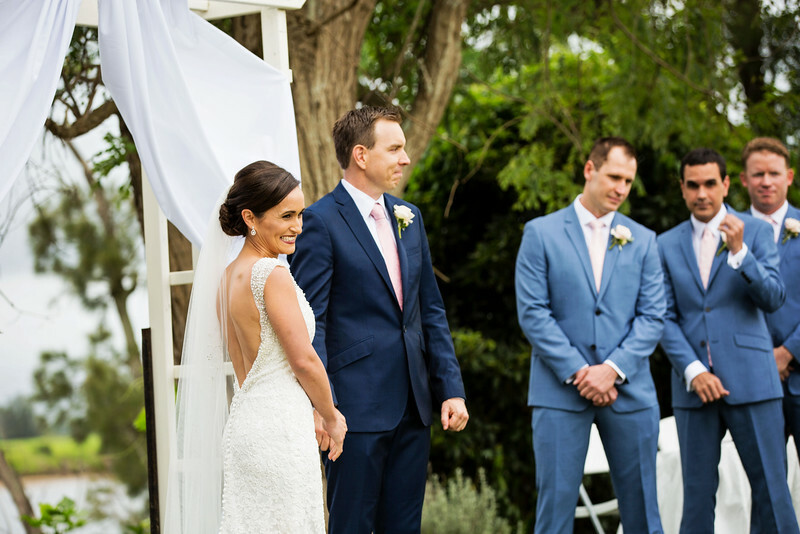 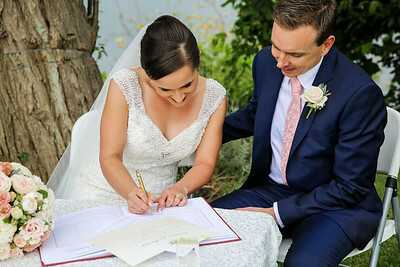 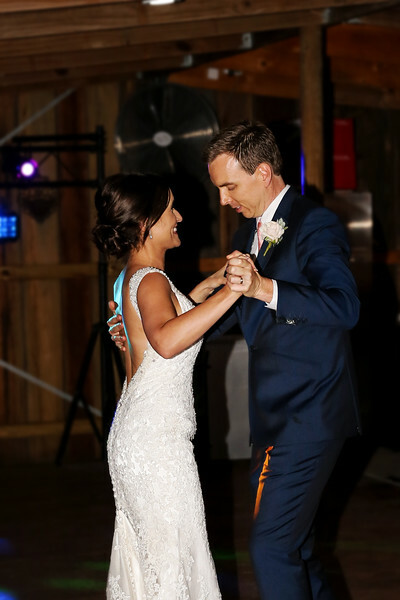 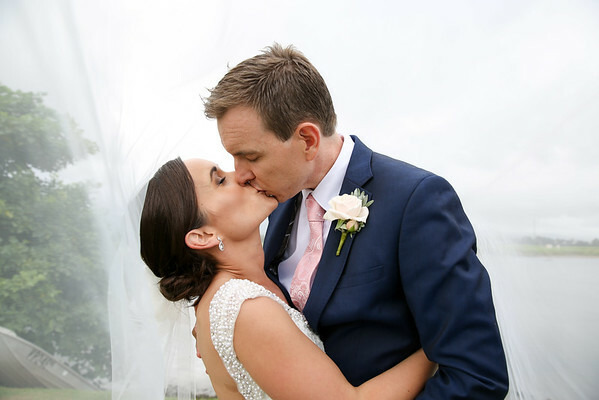 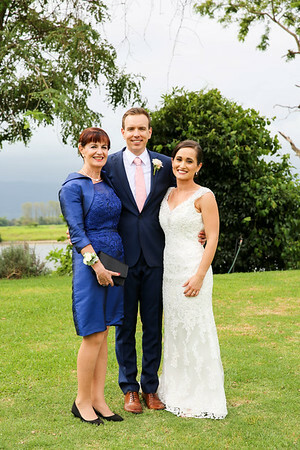 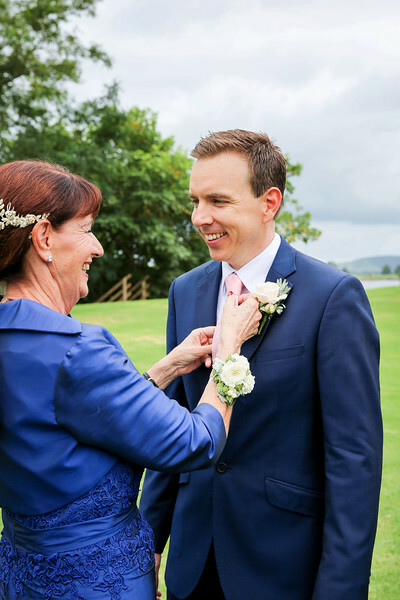 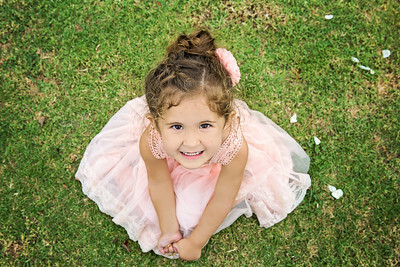 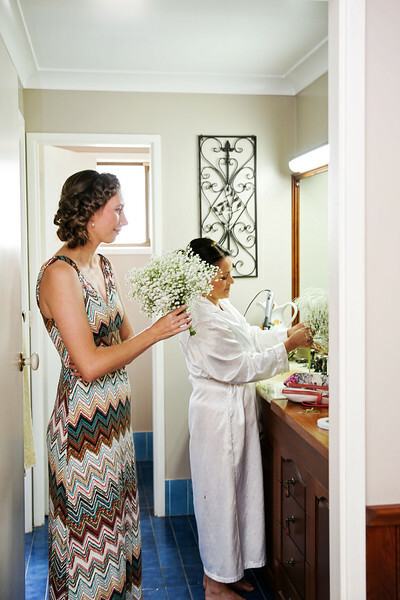 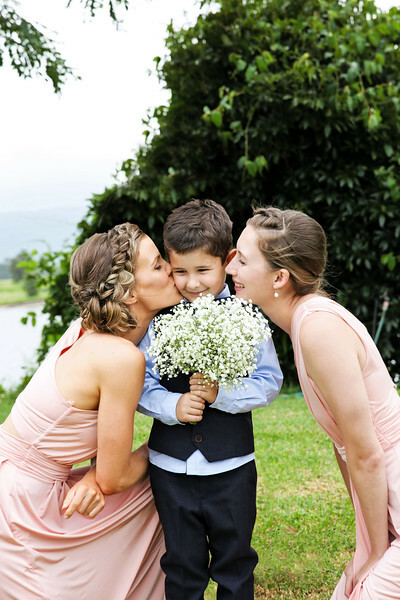 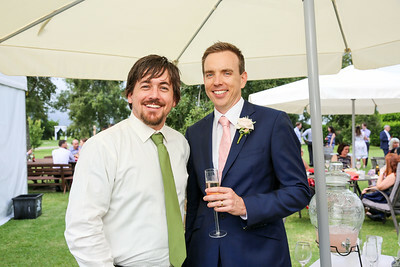 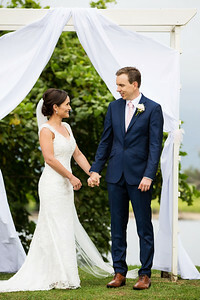 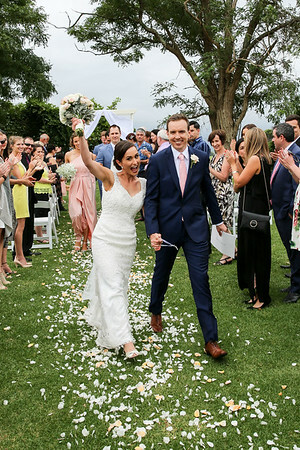 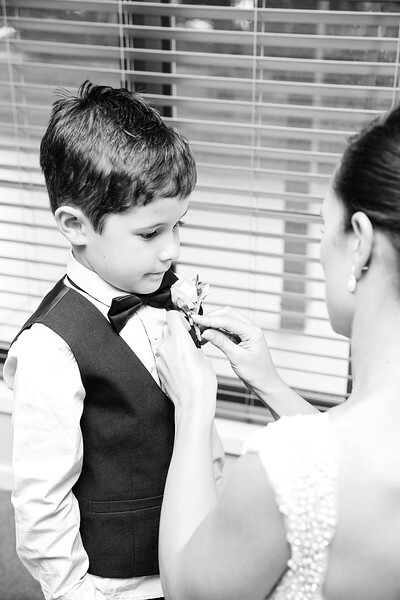 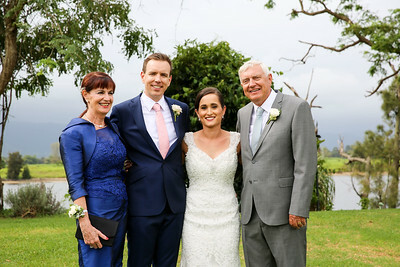 The wedding day was set in the beautiful Shoalhaven region from the Brides childhood home to Terara Riverside Gardens which held the ceremony and reception. 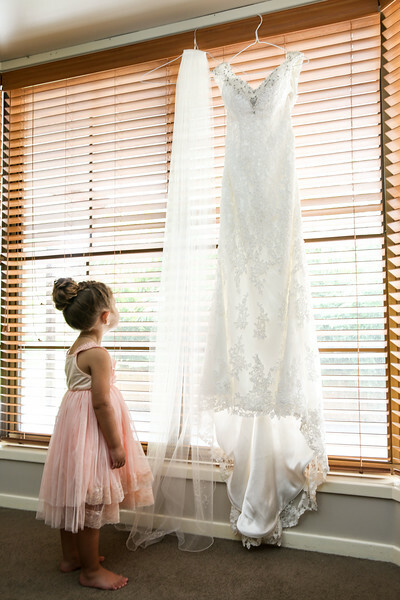 The morning was perfect. 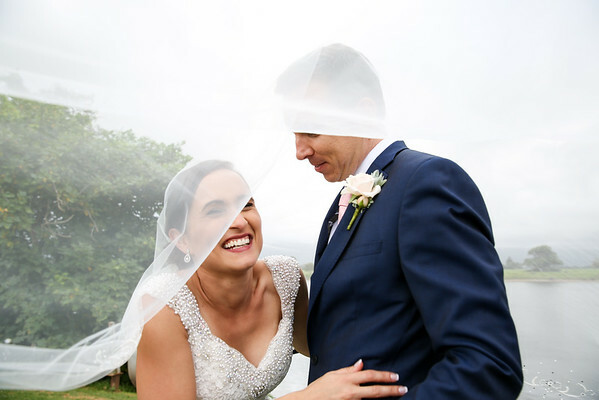 There were stunning clouds filling the sky ( I was very happy. 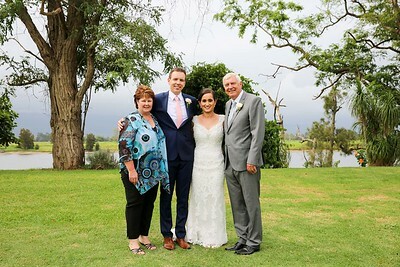 I love the light cloudy sky brings) and it looked as if the rain would hold off at least until the night. 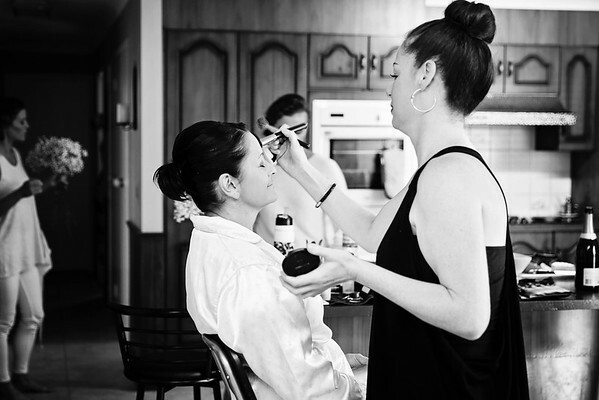 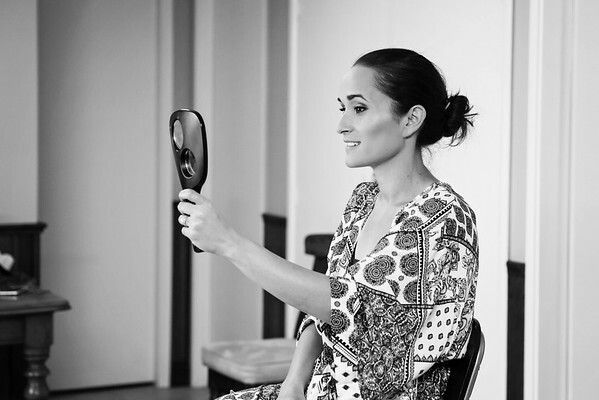 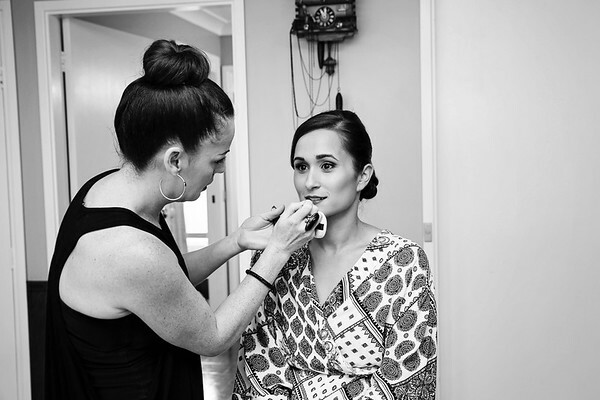 Everyone was so happy and relaxed as they were getting ready. 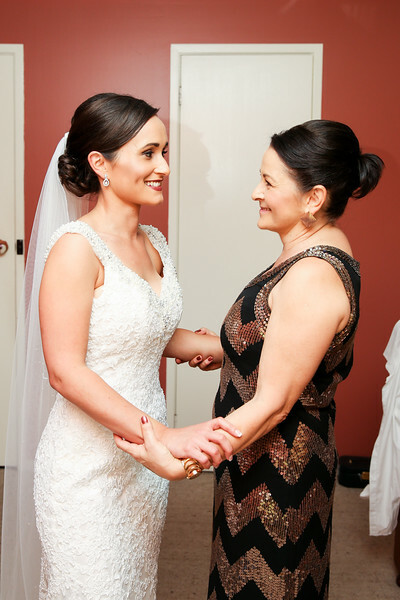 The happy tears from the Brides mother began as her daughter started to get ready for the ceremony. 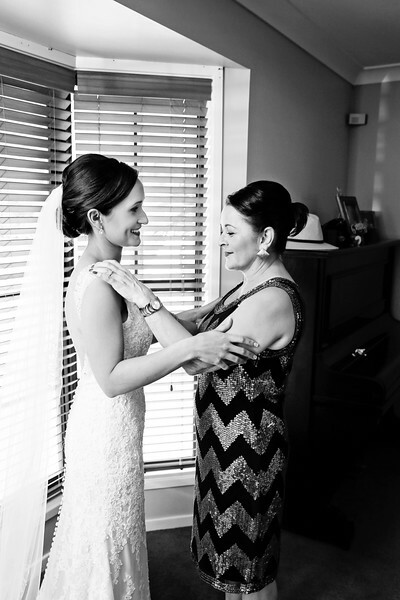 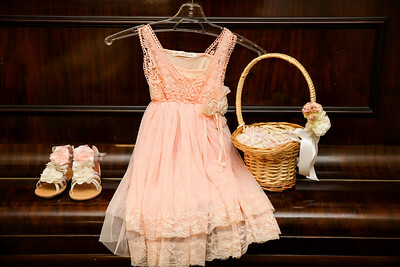 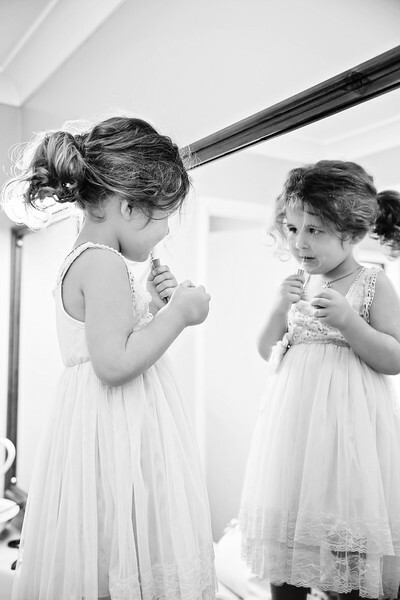 Katie asked her mother to dress her which I thought was such a special moment that they shared. 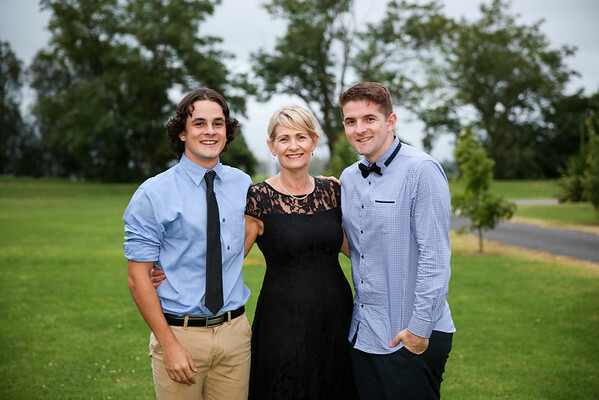 There were also two very proud children to be apart of their Aunty's special day. 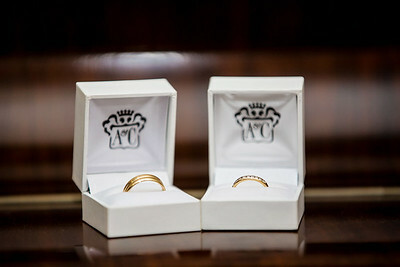 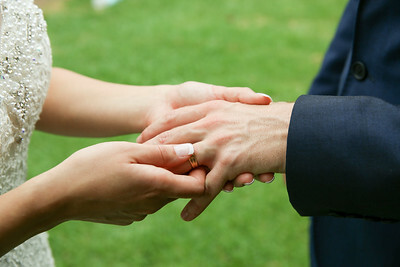 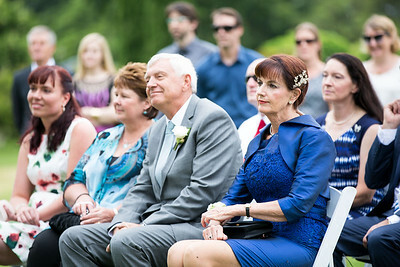 As the ceremony commenced the emotion and happiness filled the air. 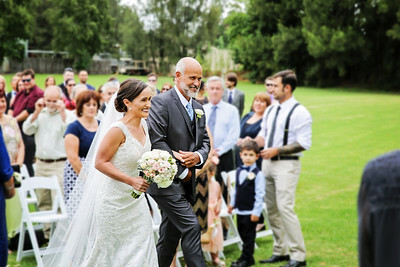 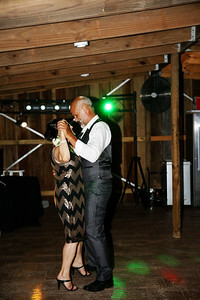 I could see how much love the guests had for the bride and groom..... and the bride was a vision. 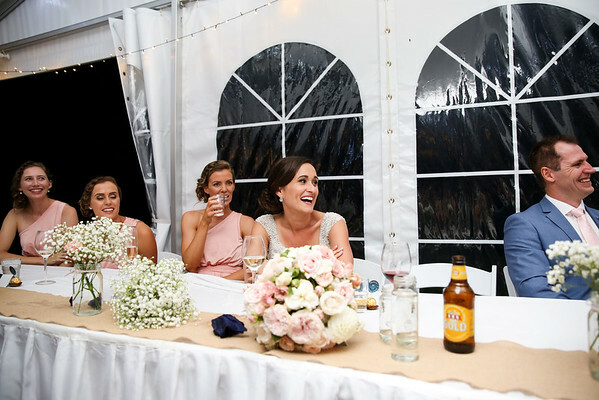 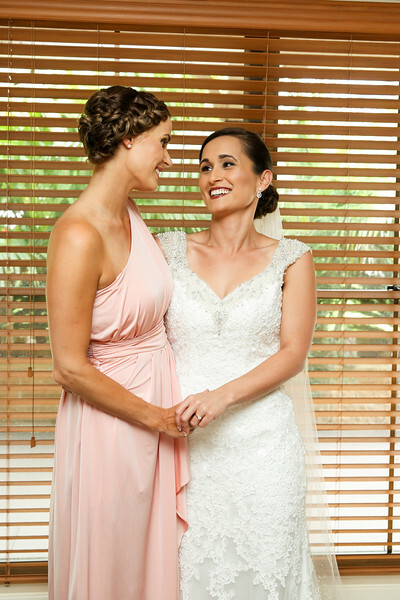 I have never seen a bride smile as much as Katie did on her day. 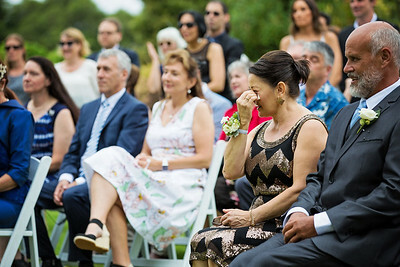 You could see how much she adored Michael and just how truly happy she was. 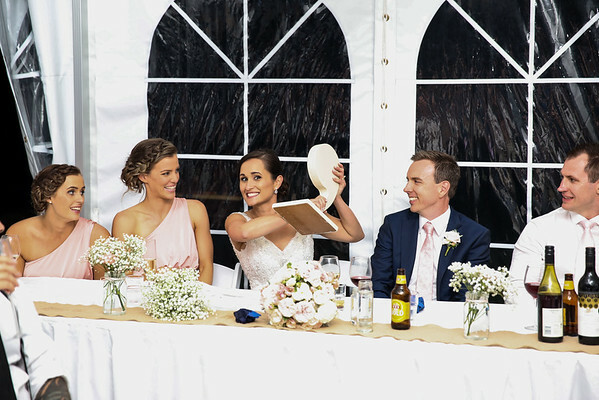 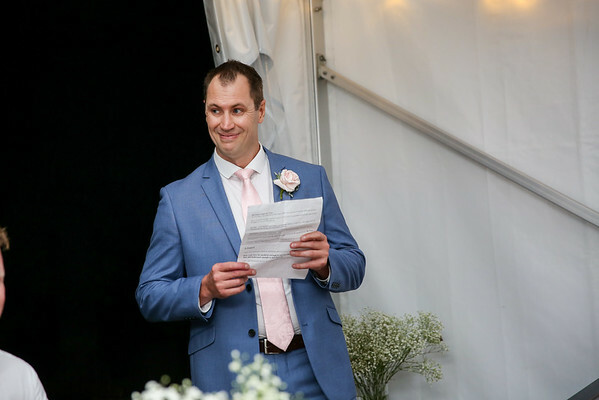 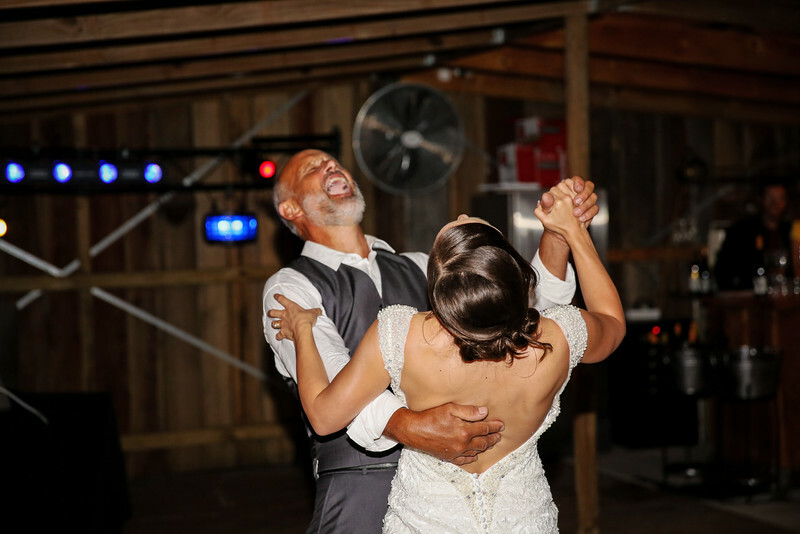 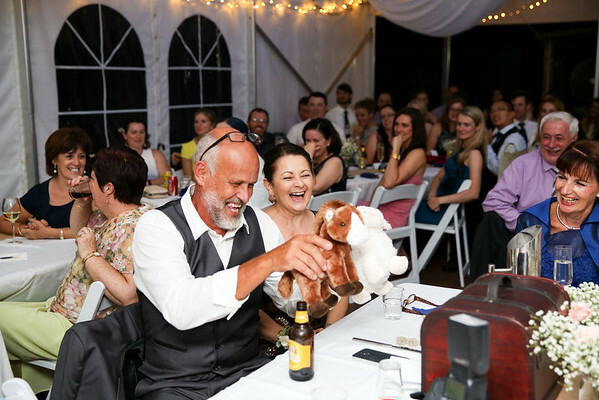 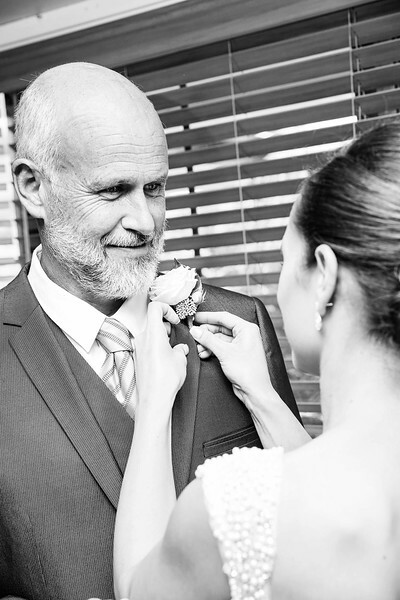 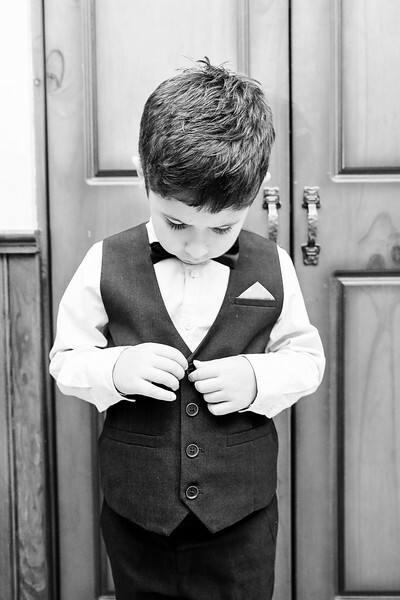 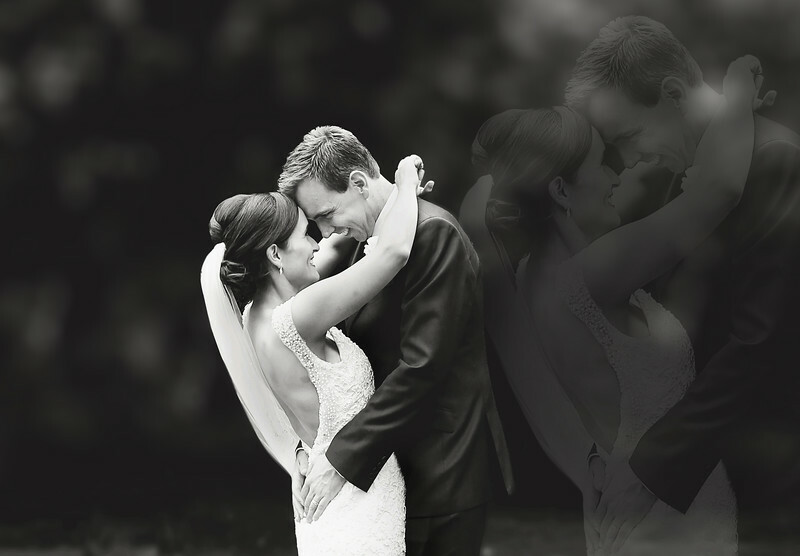 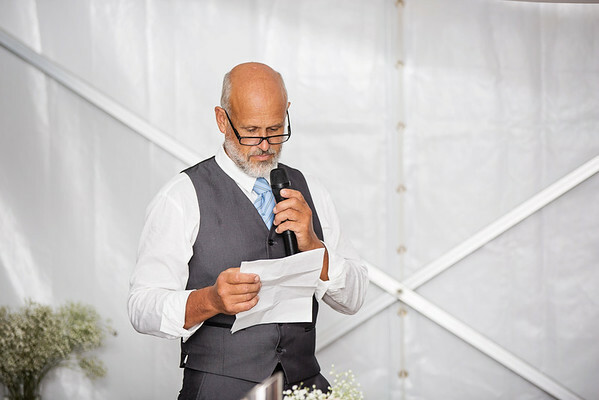 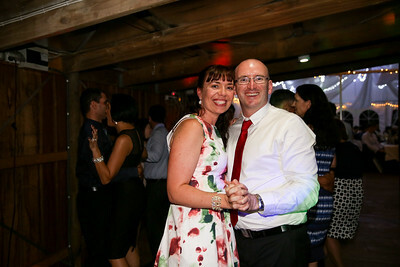 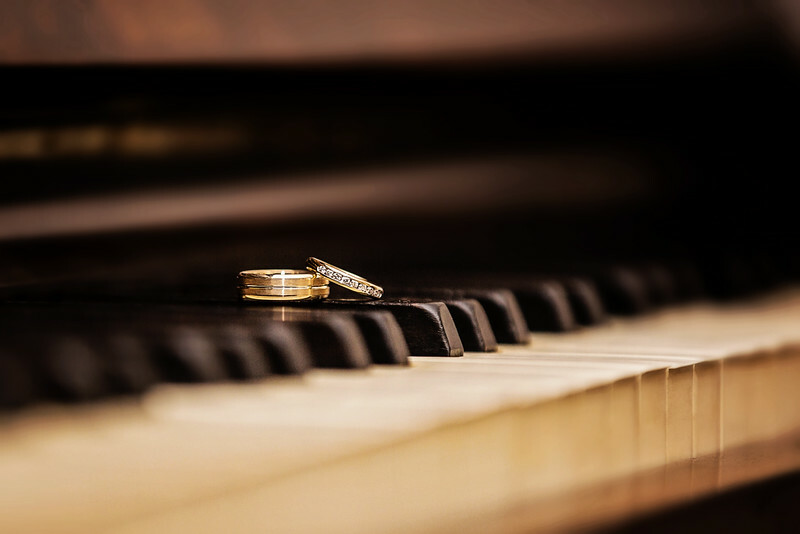 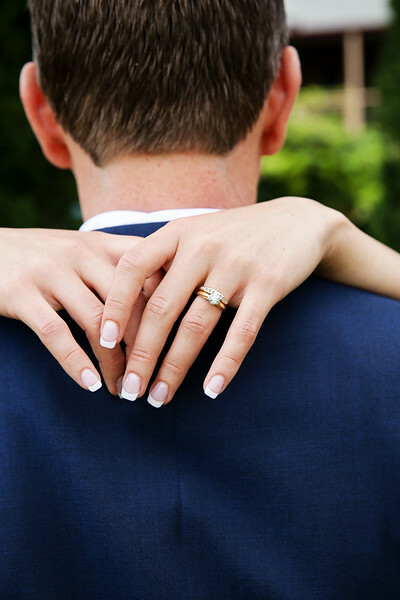 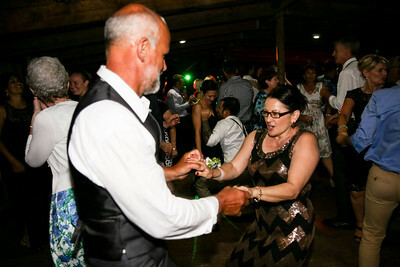 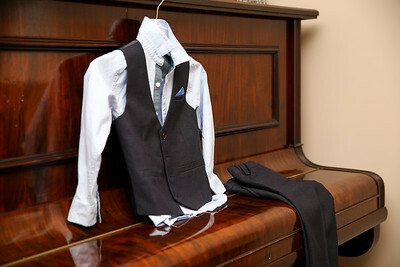 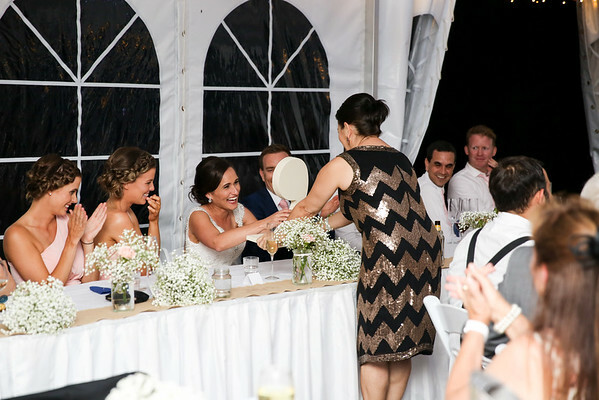 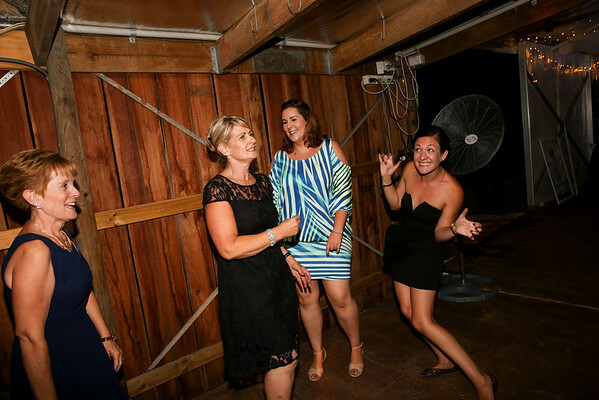 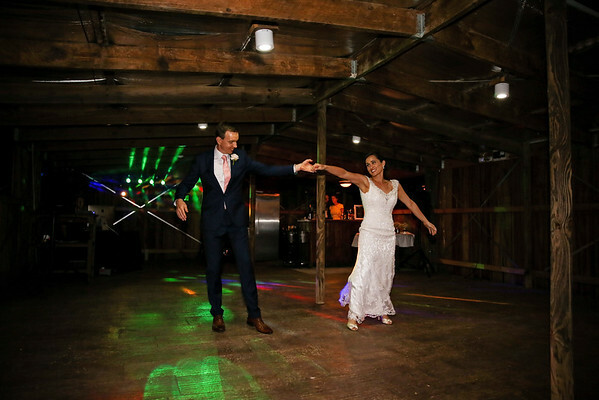 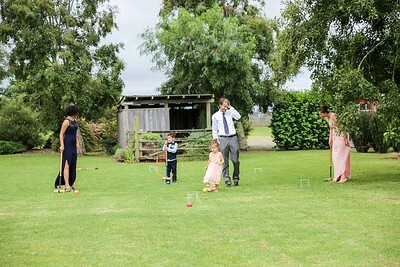 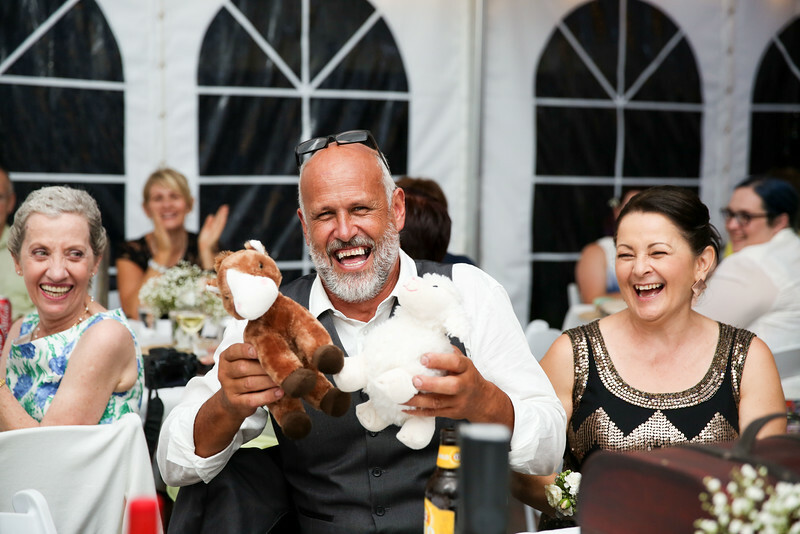 When the newly wedded couple were told that their bar staff had not arrived family members were quick to take over the role which provided a very personal and fun experience for guests. 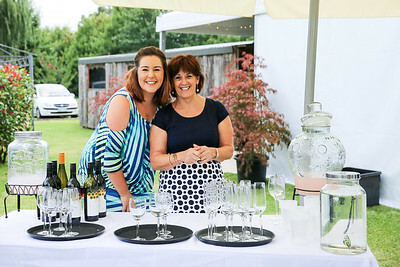 Many comments were made that this was a great opportunity for guests to mingle with one another and get the confidence to speak with people they did not know. 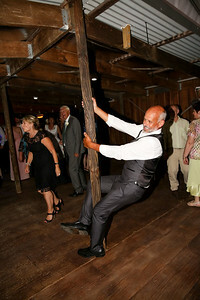 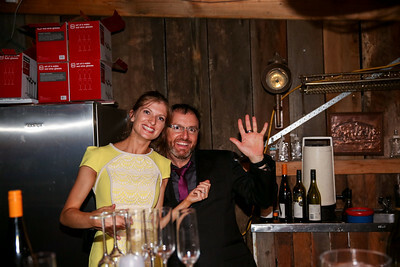 This made the night such a unique, personal and fun experience for all attending the wedding reception. 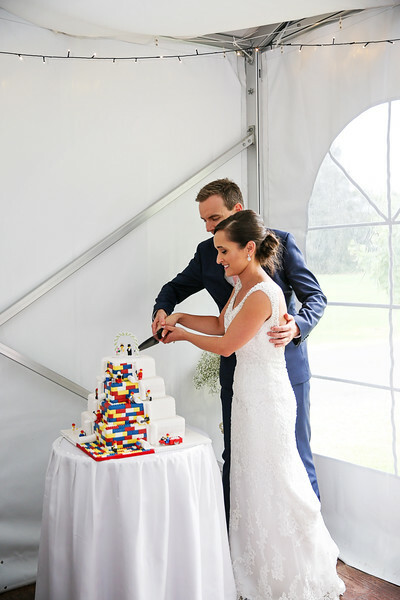 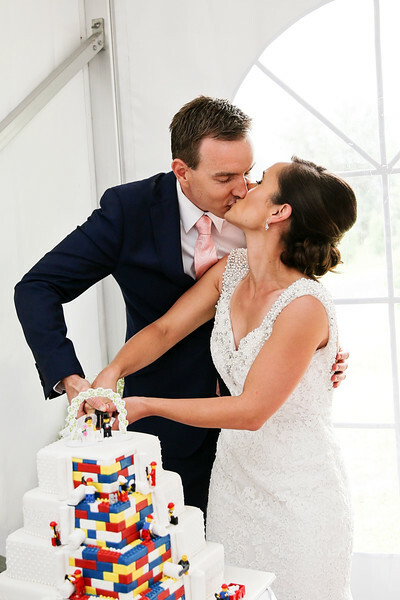 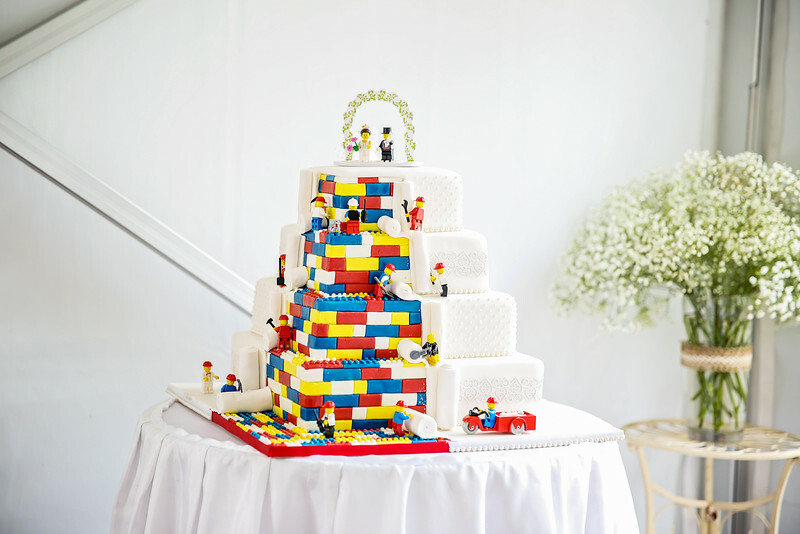 As a surprise for the groom the bride had organised a traditional 4 tier cake... she also included lego for her man. 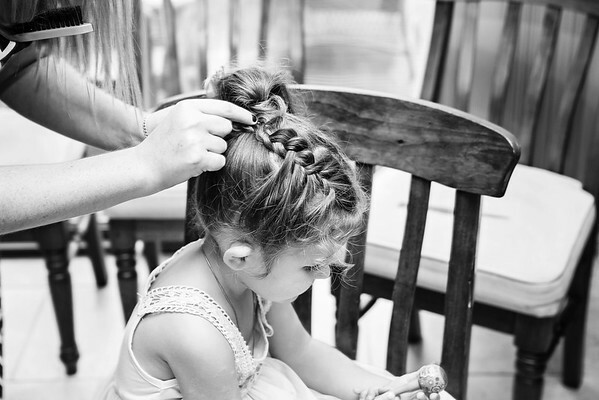 Bernadette from Create A Celebration did such a fantastic job hand making each piece to be perfect for her daughters special day. 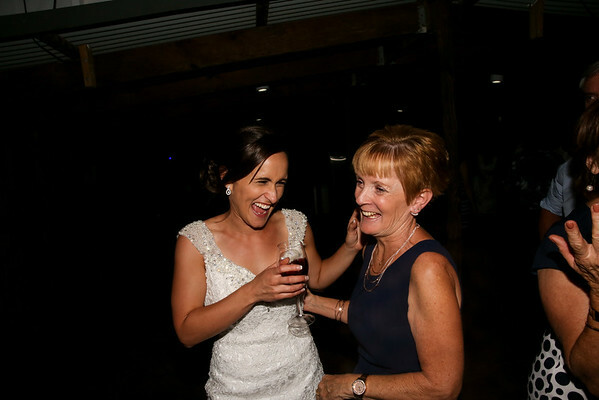 The reception was filled with a whole lot of laughter from the Mother of the Bride helping with the Father of the Brides speech, providing Katie with a token apostrophe in regards to an inside joke about Katie taking on a last name with an apostrophe. 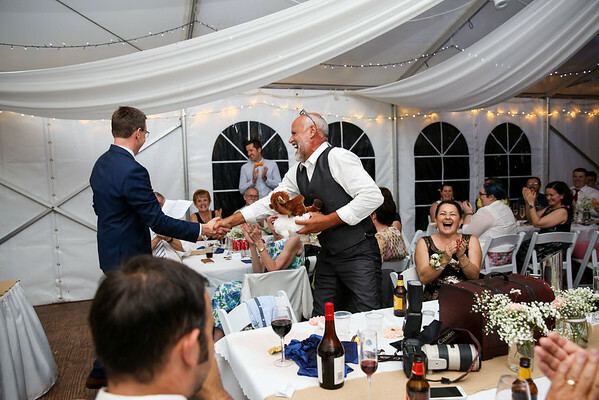 And the groom paying what was owed on his Dowry. 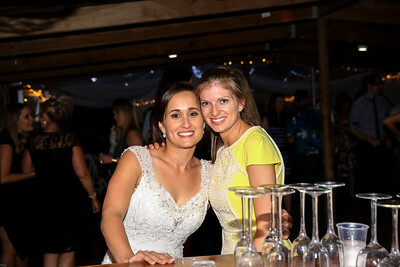 It was an unforgettable night and I wish the happy couple so much happiness in the many years they share together.